The IRS said it is aware of the problem. There is a glitch in the system that prevents the user from finding out when to expect their refund. The issue only effects the online tool; it does not affect how the IRS processes its refunds. The agency's site says: "This is a temporary situation, and we expect to resolve the matter in a few days. At that time, taxpayers will be able to get an expected refund date when they visit "Where's My Refund." If a taxpayer received an acknowledgment message that their e-filed tax return has been received, they can be assured that the IRS has the tax return even though "Where's My Refund" does not reflect that." 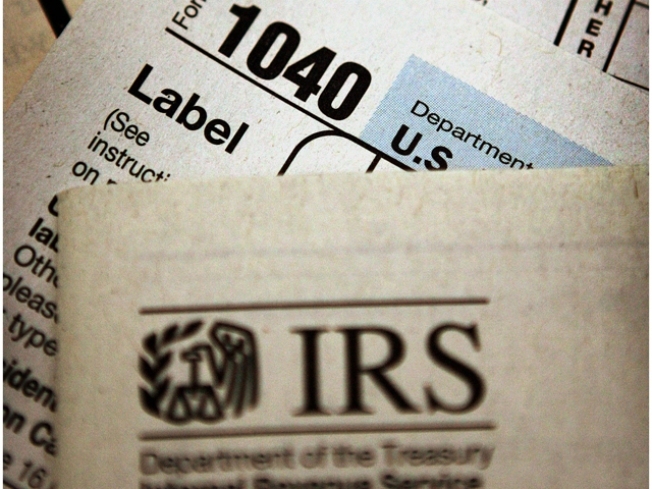 The IRS said the refunds should be issued within 10 to 21 days from when you file your taxes. This is the second time this week the IRS has had a problem with the online tool. It asks taxpayers not to call about this problem, unless specifically directed to by the website.